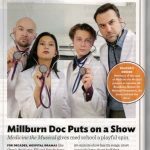 Medicine the Musical was featured in an article on The DO, the website for osteopathic physicians. 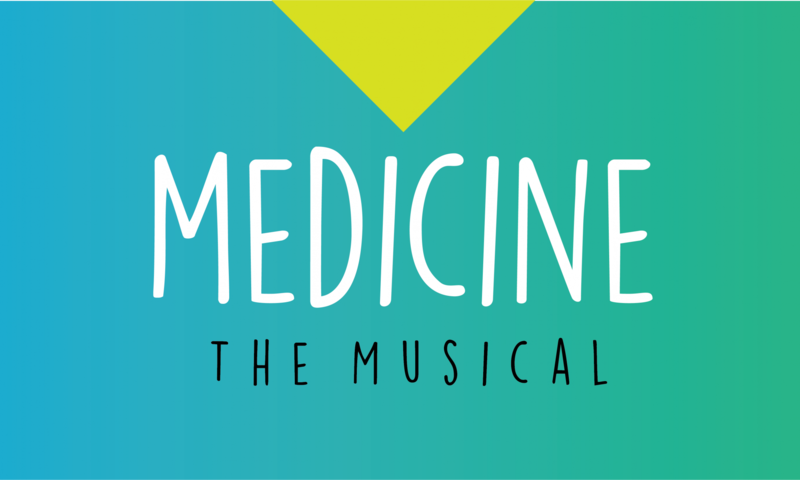 Medicine the Musical today announced that it successfully completed its KickStarter campaign, raising more than $23,000 from 117 backers. But the campaign continues. A new IndieGoGo campaign is available for those that missed the deadline. Please back the show. The more we get, the better show we can produce–and it’s a simple way to get cheap advance tickets. Set to a dynamic rock score, Medicine the Musical follows a group of first year medical students as they struggle with their lives, loves, and the rigors of their education.